Wake daily in dappled sunlight and fall to sleep each night gazing at dazzling city scenes. The City View Room is spacious and filled with custom-designed furniture, light fixtures and custom fabrics. Coloured in pale linen hues—the simplicity of tone makes the natural landscapes jump through the teak lovers as the hero of each space. We’ll get you to and from with no troubles—all you need to do is pack your bag and make your way to the airport! Enjoy return economy flights via Hawaiian Airlines with 23kg checked baggage per guest included in the price! Start your mornings the right way, with a stomach full of sumptuous breakfast food! The talented chefs at The Modern Honolulu put on a fantastic array of choices, so fill up a plate, pour yourself a cup, and fuel up for the day ahead. The last thing you want to do on your holiday in Hawaii is stress about how you’re going to get to and from the airport. Enjoy return airport transfers with Lei greeting on us to start and end your holiday in the same way—at total ease, completely relaxed. Immerse yourself in the heritage of Hawaii when you stay at The Modern Honolulu. Visit the USS Arizona Memorial and pay tribute to those involved in the bombing of Pearl Harbor. Experience Downtown Honolulu and a range of other historic sites. Taking the family on holidays doesn’t have to be expensive! Thanks to this Flight Centre Exclusives Bonus, up to 2 children 16 years or younger stay free when using existing bedding. 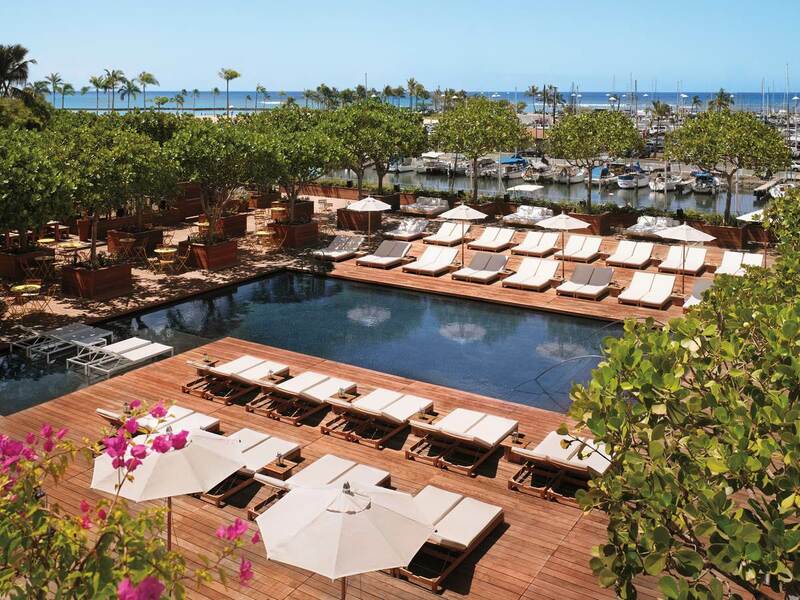 Check-in to boutique, contemporary excellence at The Modern Honolulu. This luxurious hotel commands a prime position at the gateway to Waikiki. 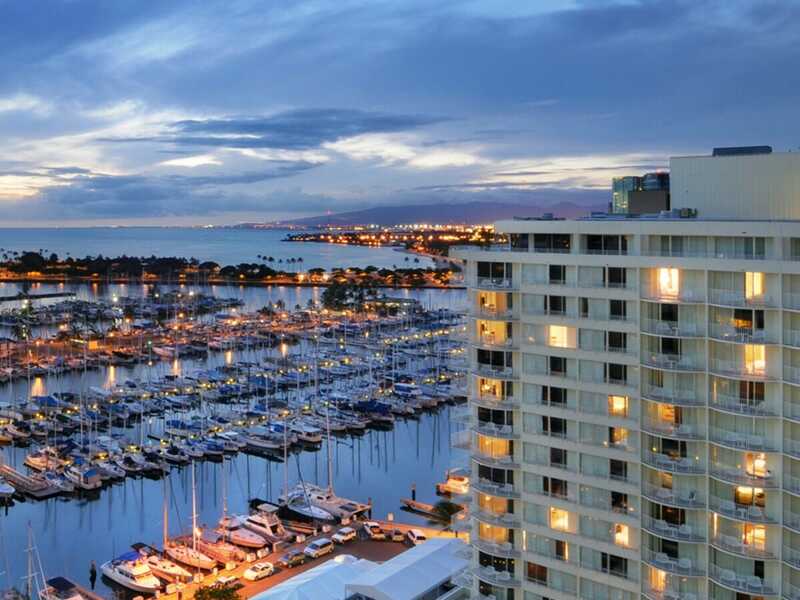 Overlooking the Ala Wai Harbour, it is just 2-minutes from the world-class Ala Moana Shopping Centre, within walking distance of the white sands of Waikiki Beach and right near the popular and bustling Kalakaua Ave! 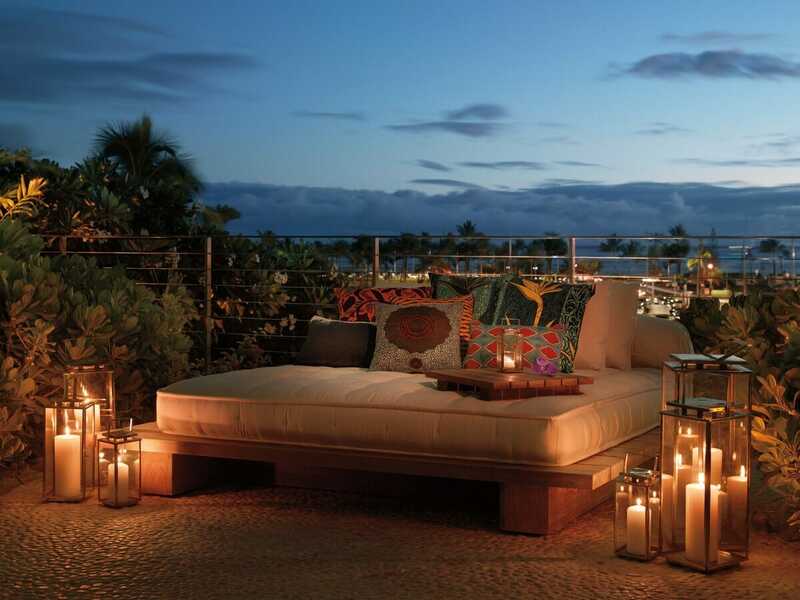 The Modern Honolulu has won countless awards for its facilities and service. It offers guests a private oasis within a bustling cosmopolitan destination and has something to suit absolutely every kind of traveller! The Modern Honolulu is everything its name implies. 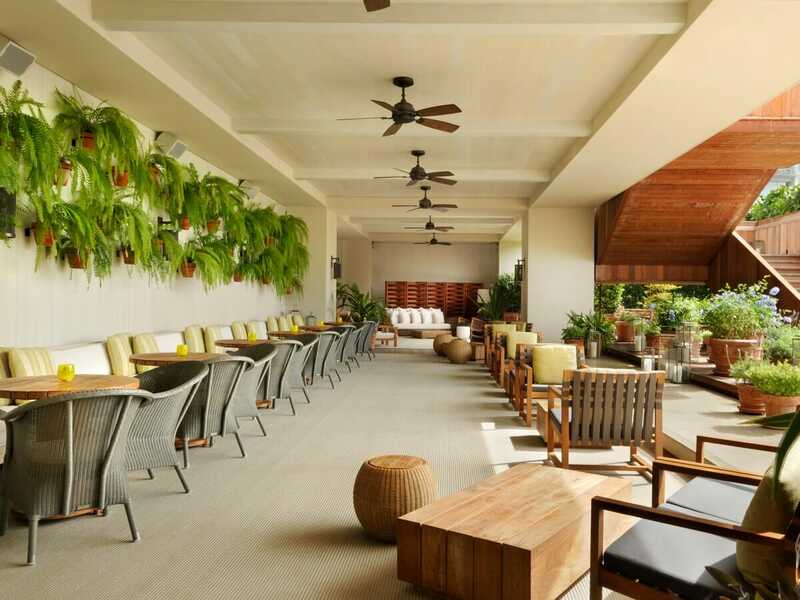 Decked out with contemporary, location-inspired artworks and custom-designed furniture, everything about the resort reflects captivating Waikiki! From the cool curves of the reception desk, to the pops of colour on intriguing installations, The Modern Honolulu will revive, inspire and ignite the senses! 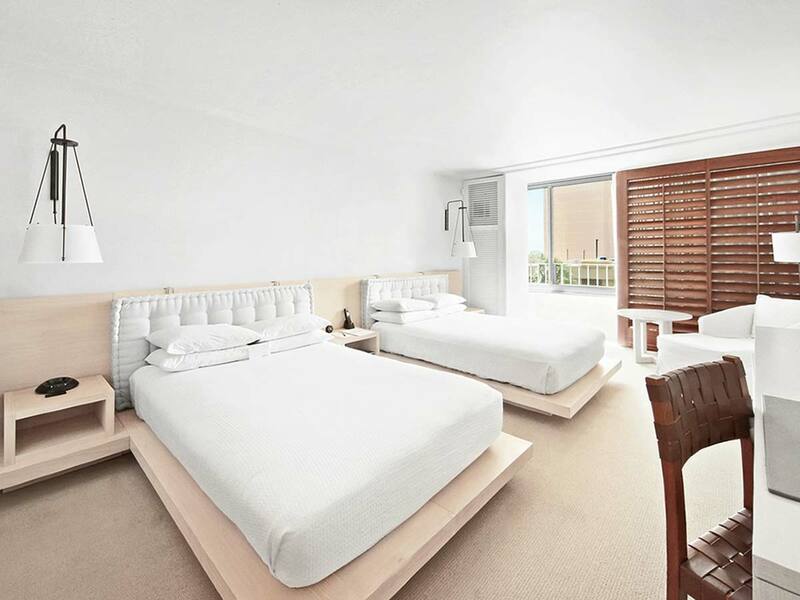 The rooms are sleek and minimalist. White, fabric finishes really make the surroundings stand out and the overall feeling is one of organic luxury. Treat yourself to ultimate comfort and style and soak up the brilliant natural light. The Modern Honolulu boasts a range of unique, first-class facilities. Swim in both the sunrise and sunset pools, indulge in incredible services at Lather Spa, workout in the fitness centre or enjoy a yoga class. Choose from over 4 dining options to feast on fresh and local delights, dance the night away at Addiction Nightclub, attend Whiskey Club nights at The Study and so much more! Be active, explore or simply soak up the sun. Everything is possible at The Modern Honolulu and you’ll want to extend your stay just so you can do it all! #Up to 2 children 16 years old and younger stay free when using existing bedding. **Flights are based on the best available airfare at time of publication and are subject to availability & change. Flights may not be direct or operate daily. Air surcharges apply during Australian school holidays and other peak travel periods. Maximum stay 3 months. Applicable charges will apply for changes. Tickets are non-refundable at all times.  Domestic connecting airfares from Melbourne/Adelaide/Perth include 2 x 32kg baggage allowance (normal onboard facilities apply). You must also have a valid ESTA visa issued at least 72 hours prior to departure.